Acting Defense Secretary Patrick Shanahan approved a plan on Monday for the Pentagon to transfer $1 billion towards the construction of 57 miles of new border fencing championed by U.S. President Donald Trump. Speaking to the House Armed Services Committee on Tuesday, Shanahan cited U.S. Code § 2808 — Construction authority in the event of a declaration of war or national emergency — to justify the move. The Armed Services Committee rejected the request, though the Department of Defense (DoD) insists that it has the authority to transfer the funds anyway. "DoD is attempting to circumvent Congress and the American people's opposition to using taxpayer money for the construction of an unnecessary wall, and the military is paying the cost," Adam Smith (D-Wash.), the committee's chairman, said in a statement. Trump’s demand for a border wall led to a 35-day shutdown from Dec. 22 to Jan. 25 and an ongoing national emergency that the president declared on Feb. 15. 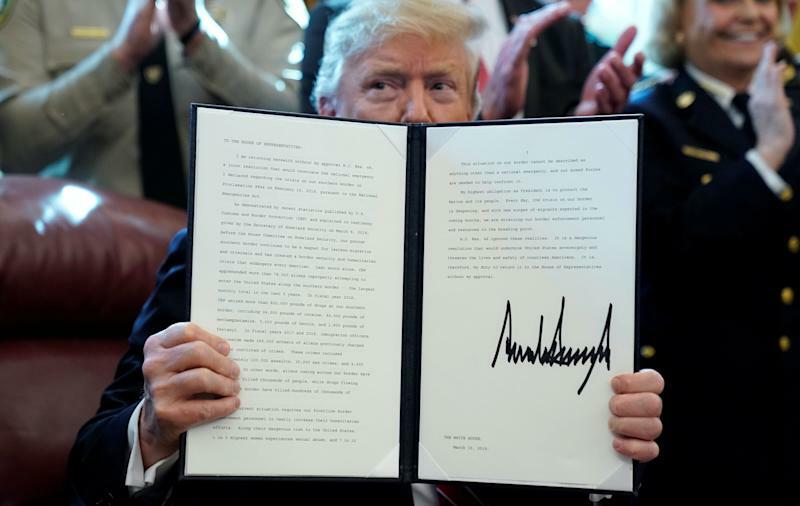 On March 14, the Republican-controlled Senate voted to overturn the emergency declaration, forcing Trump use his veto power for the first time. The Pentagon plan involves diverting military funds for “18-foot-high pedestrian fencing, constructing and improving roads, and installing lighting within the Yuma and El Paso Sectors of the border,” according to a letter from Shanahan to Secretary of Homeland Security Kirstjen Nielsen. The move indicates that Trump is moving forward with the national emergency to build fencing and other barriers that would effectively serve as a “wall” on America’s southern border. 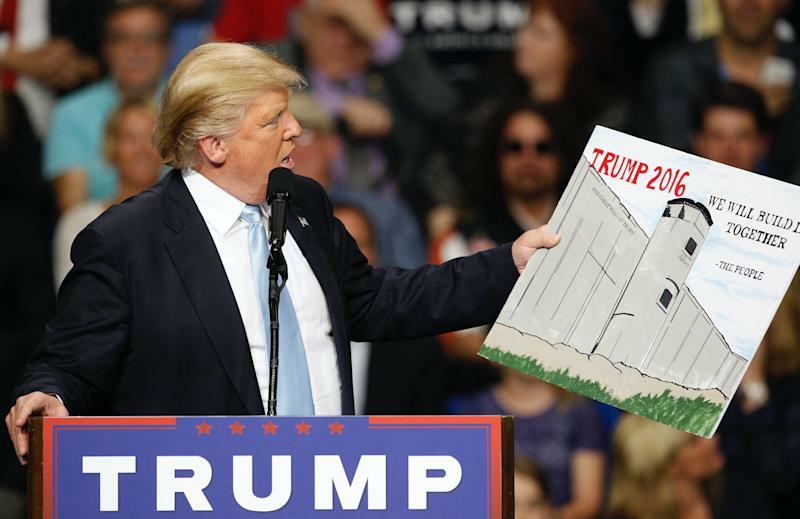 In reality, President Trump’s wall is not a wall at all — the eight concrete and steel wall prototypes were demolished — but instead an extension of the barriers erected by previous presidents at a cost of billions of taxpayer dollars. If all planned construction goes forward, according to a Yahoo Finance analysis, the CBP would be 80% to its March 2018 goal: “When fully funded, about 1,000 of almost 2,000 of the U.S. border with Mexico will have border wall and other critical infrastructure." There are currently 655 miles of border barriers on the nearly 2,000-mile long U.S.-Mexico border, according to U.S. Customs and Border Protection (CBP), all of which were built before Trump took office. On top of the existing 655 miles, Congress passed a $1.3 trillion spending bill in March 2018 that included $1.57 billion for border fencing and related costs covering 33 miles of new fencing (as well as the replacement of some old fencing as well as secondary fencing). That construction recently began around Mission, Texas, bringing the total estimated length of barriers to 688 miles. Then, after a 35-day partial government shutdown, Congress approved an additional $1.4 billion for border building that would cover 55 miles of new fencing and bring the total to 743 miles. The additional 57 miles of border fencing approved by Shanahan brings the total amount of existing and planned border to exactly 800 miles. 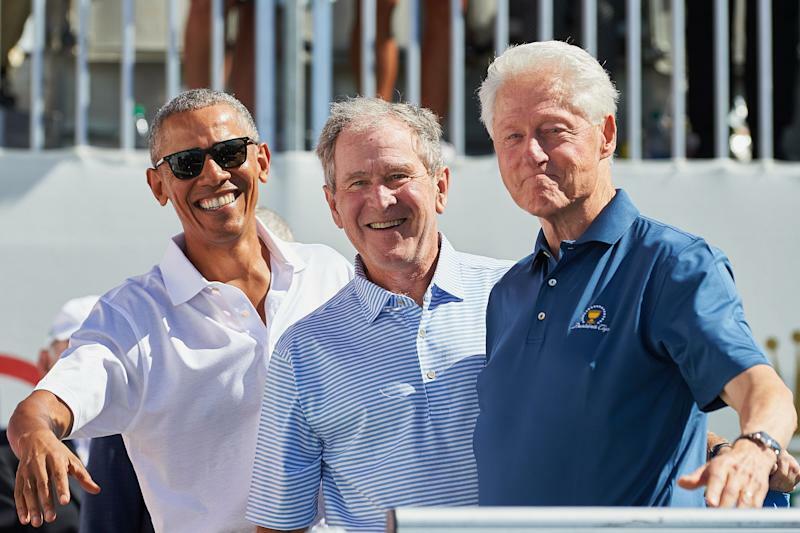 Trump is aggressively pursuing policies followed by the last three presidential administrations. During George W. Bush’s administration, Bush established the Secure Fence Act in 2006. 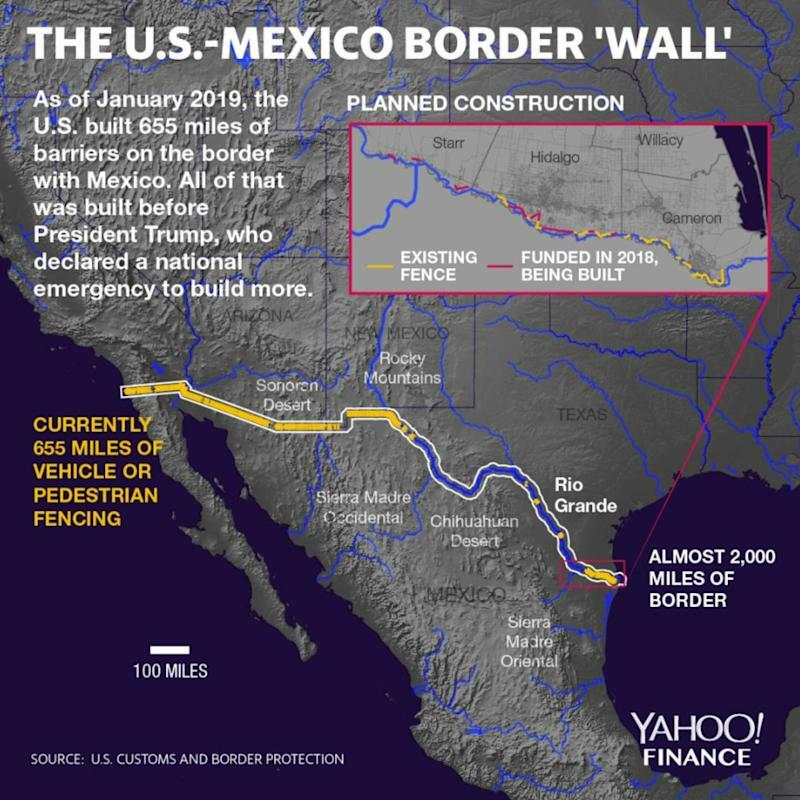 This called for 700 miles of at least two layers of reinforced fencing on the border, in addition to “the installation of additional physical barriers, roads, lighting, cameras and sensors” in California, Arizona, New Mexico, and Texas. Once Barack Obama took office in 2009, his administration contributed to the project by cutting some costs, and eliminating the “virtual fence” along the Mexican border that used technology such as video cameras, sensors, and radars to patrol the border. The system had cost nearly $1 billion but covered only 53 miles in Arizona. 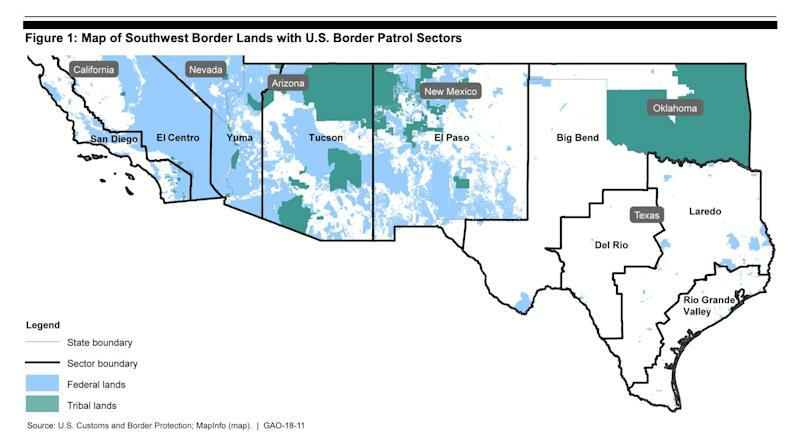 Instead, the DHS began using “commercially available surveillance systems, unmanned aerial drones, thermal imaging, and other equipment.” The DHS projected that it would cost the country a lot less — under $750 million — to cover the remaining parts of the Arizona border, which was roughly 323 miles. 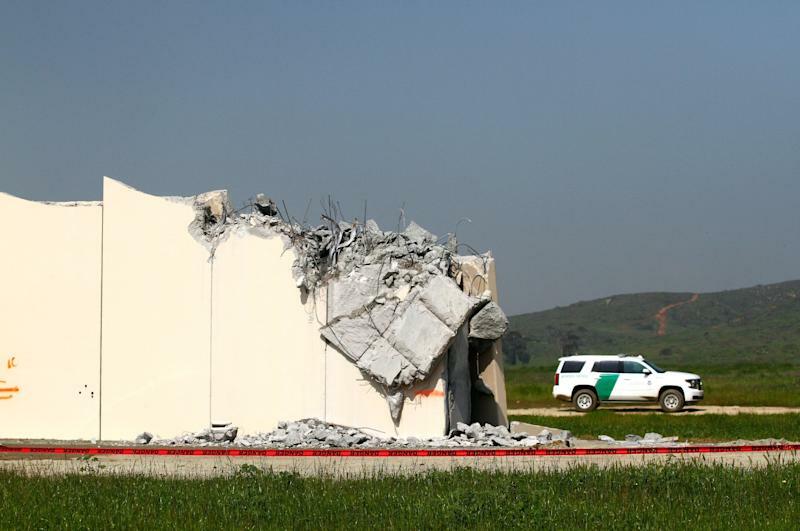 President Trump reverted back to the focus on physical structures, publicly demanding an actual wall while following a policy of building more fencing. Trump’s national emergency declaration unlocked roughly $6.6 billion in additional funding, which includes $3.5 billion re-allocated from the Department of Defense’s (DoD) military construction projects, $2.5 billion from the DoD’s counterdrug fund — which is where the latest money comes from — and then $600 million from a Treasury Department fund. And so, with additional announcements like Shanahan’s, the Trump administration could feasibly fund the extension of border fencing to meet CPB’s goal of about 1,000 miles of “border wall and other critical infrastructure."